This is a work in progress. 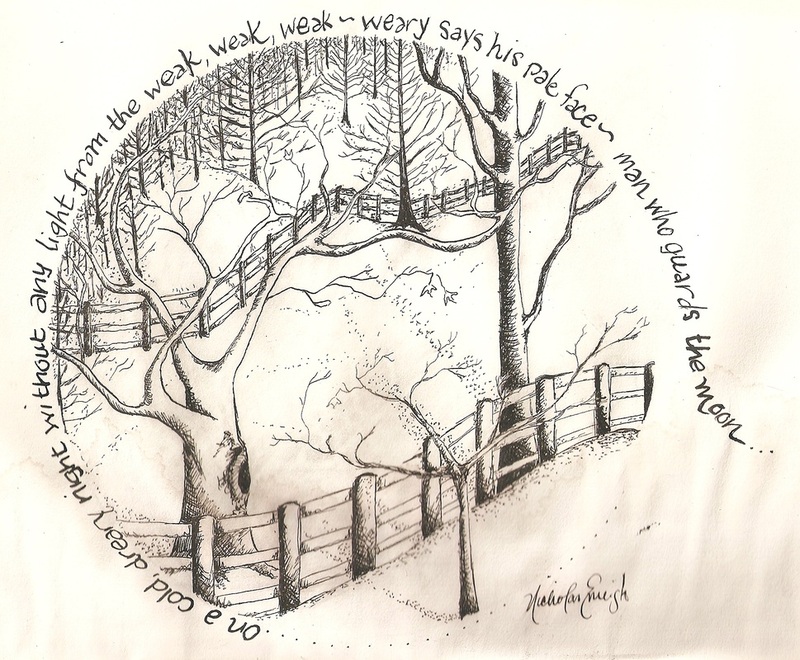 The first image is pen and ink with a line from one of my poems encircling it. 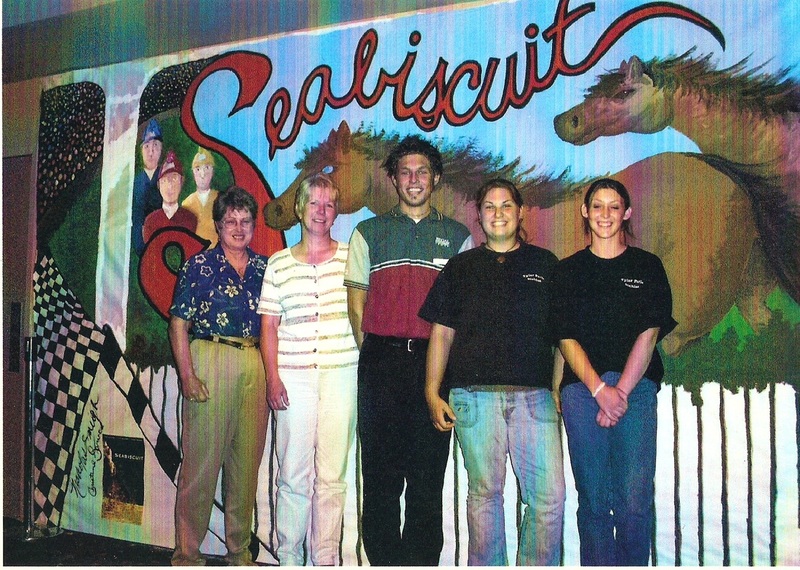 The second is a mural I painted for the movie "Seabiscuit". I was working at a movie theater at the time and was chosen to do a mural as an entry to a company wide contest. 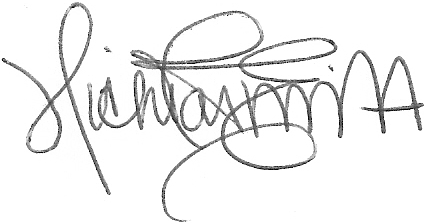 Mine won! Oh, yes, that's me with the crazy hair. ;) I really should draw and paint more. These are the talents I possess that my mother loved. She was my biggest fan when it came to the visual arts. More to come soon. In the mean time, check out my photography page.